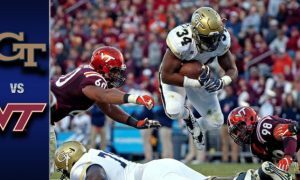 Virginia Tech (2-1) defeated Boston College (1-2), 49-0. 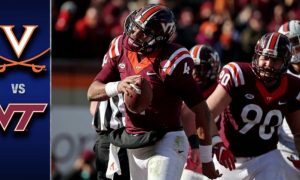 The Hokies were led by a dominant performance from quarterback Jerod Evans, who completed 16-of-his-23 attempts for 253 yards and five touchdowns. 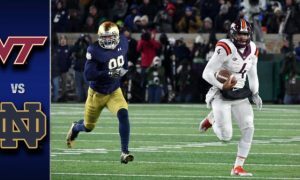 Isaiah Ford added four receptions for 91 yards and two touchdowns.